Review Summary: Farah Khan's trademark humor and Shah Rukh Khan's charm make the movie a festive watch! It isn’t unwatchable but horridly disappointing. If its indulgences were trimmed, this might have been a more enjoyable film. Happy New Year is a slog! Make this Diwali even more special with Happy New Year. One of the best entertainers of 2014. Being a big Diwali release this year, 'Happy New Year' makes the festive season 'happier' for fans of Hindi movies. 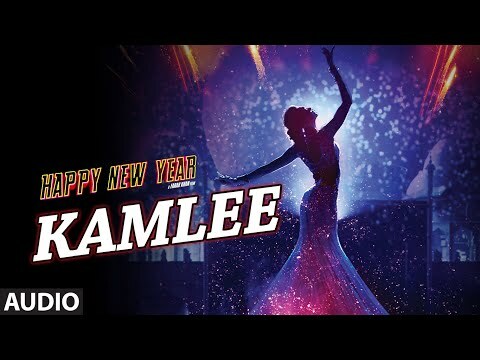 As far as a final verdict is concerned, there is nothing wrong with Happy New Year if all that you are looking for is a good timepass and entertainment. Over all, HNY is a movie for people of all age groups. It’s a total ‘paisa vasool’ movie. So go out there and watch ‘Happy New Year’ this Diwali and you are sure to get your monies worth! Only King Khan can come up with a Happy New Year to wish you a prosperous Diwali. 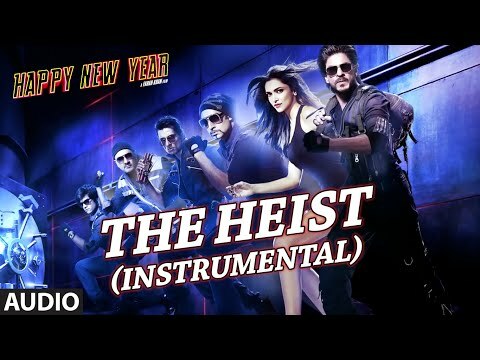 Shah Rukh Khan and Deepika Padukone make this heist thriller worth watching! Happy New Year is worth a watch this festive season. You will, like me, laugh throughout the movie – whether at, or with them! Stunning combo of comedy and action! Happy New Year is a Diwali gift for us girls! You cannot miss Shah Rukh Khan's film Happy New Year's obvious resemblance to Hollywood's Ocean's 11 series. But it's Farah Khan's baby, and therefore it has the mandatory 'formula' and all those old Bollywood references. At the box office, the film will have heavy openings and it could get into a profit zone.Bharatstudent verdict: Decent and enjoyable celebration! Six losers in an international dance championship, with an ulterior motive. An elaborate diamond robbery. 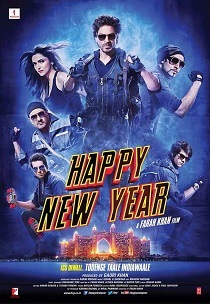 Review: It's 'Happy New Year' time. So, Happy Diwali! 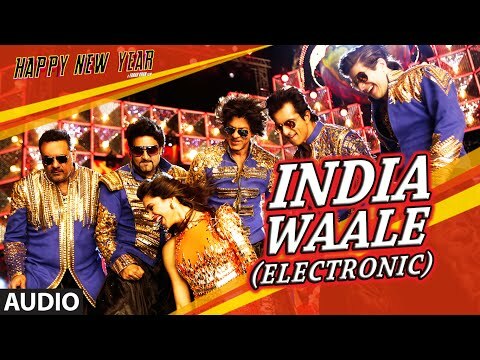 Farah Khan is a real 'Himmatwala'; she even has a 'Humshakal' in HAPPY NEW YEAR! 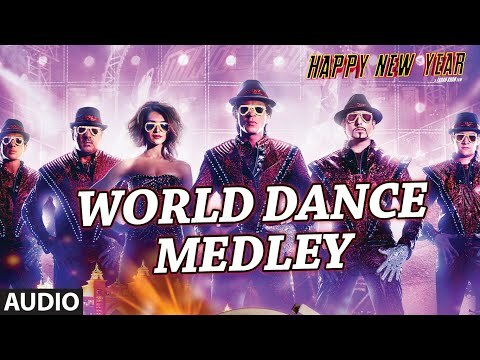 Fantastically succeeding on the level to entertain the masses worldwide with a rousing grand Diwali spectacle, global super star Shah Rukh Khan’s 11th Diwali release ‘Happy New Year’ is a crowd pleasing dazzler designed to make the fans and the gallery happy and dance to its tune. Watch this if you love Khan and Dubai, and are good with suspending belief for over three hours.